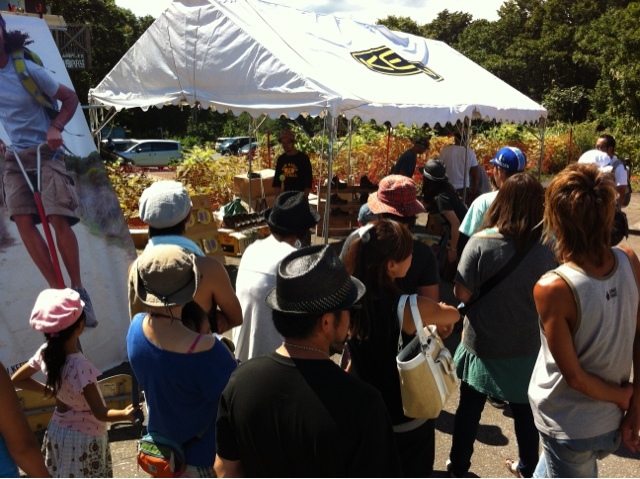 Hakkoda Garage 2012 was a huge success and I can only imagine that next year will be just as good or better. Hakkoda has a "good vibe" that you can't quite describe unless you spend some time there. Feels like home now and I am fortunate to have some great friends there. Here are a few pictures from the weekend festivities. 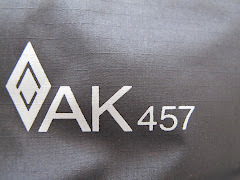 Food, Movies, Music, Car Danchi, drinks, AK457, Keen Games and Yukita. Keen Booth Games for Shoes! Lots of winners. 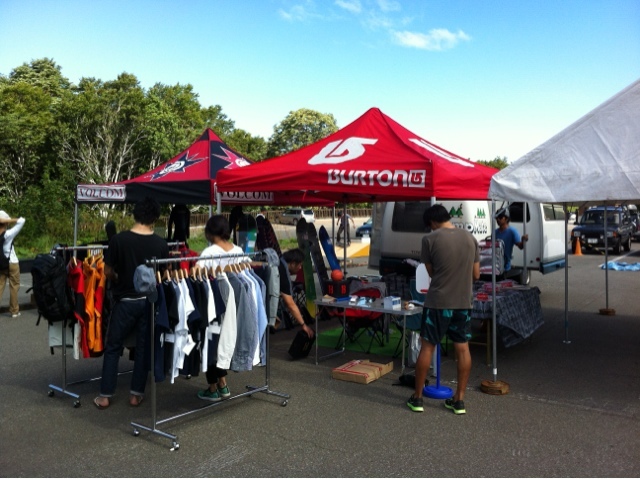 On september 2, Hakkoda Garage hosted Car Danchi's 6th installment of living in cars to ride Japan powder. This year Neil Hartmann director/filmier put the cameras in the hands of car danchi crew for the season to see what they see while shredding. "POV's, GoPros" Neil has perfected the art of matching great music with the riders personality and style. I literally got chills while watching Shinya's part. The ender trip of the Film is not to be missed as the crew travelled to the unknown in Eastern Hokkiado and found the "Ecstasy Zone." Some amazing shots out there. A good local highlight was a special chapter on "Hakkouuuuuuda" during their trip last season featuring Neil, HF, Mino, UE, Soma-san(Hakkoda legend) and even myself as Boarder-san. Thanks Neil for the cameo! Be sure to check it out as the reggae mixed with the slow over- head powder shots are seamless. 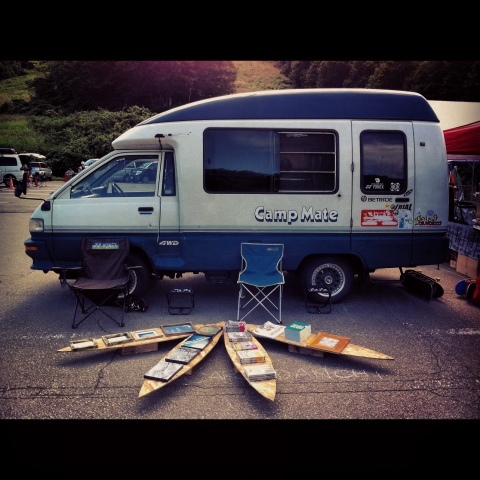 Mino and UE came to Hakkoda to represent the film and crew in true form in the famous Camp Mate Camper. These two visited Hakkoda last season and will sure to be back next season. 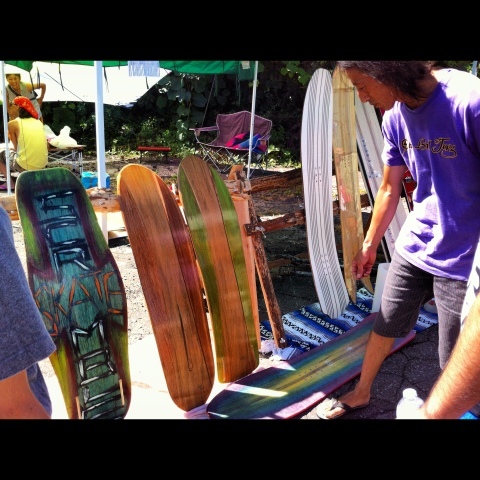 For more on the visit last year check out my short edit and of course Car Danchi 6 "DIY" trailer below. 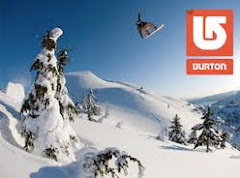 The snow will be here soon......."Think Japow"
Storm Riders from Paul Vanderheiden on Vimeo.